Situated within the heart of Houston, the dance program at University of St. Thomas will prepare students from diverse backgrounds with talent, potential, and a love for dance, for careers as professional dancers and dance educators, as well as for dance graduate programs and a variety of dance-related employment. In collaboration with Houston’s nationally recognized METdance Company, students will be able to pursue a rigorous education within the Catholic intellectual tradition while pursuing a dance education with the highest professional standards. Dance course offerings will take place on two campuses, the UST campus and the METdance Center. 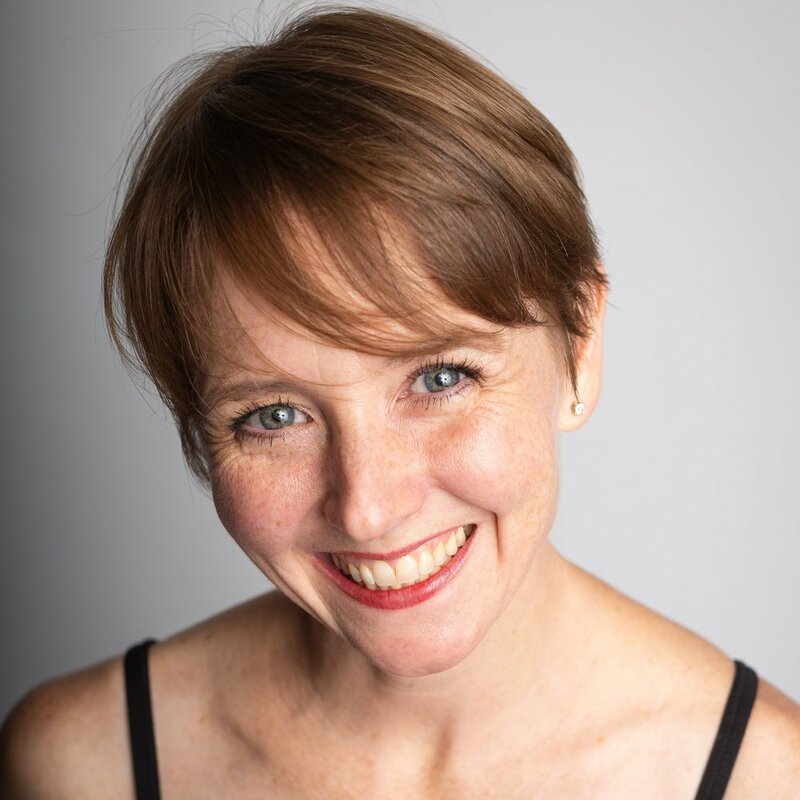 With professional faculty for all styles of dance, a highly acclaimed professional dance company in residence at the METdance Center, and frequent guest teaching artists and choreographers, individual mentorship and professional connections within a student’s area of interest are possible. Dance students will have numerous opportunities to perform and engage with their community. • A minor in dance, with adequate hours for a teaching certification. • Entry level dance technique and survey courses for all UST students who wish to enhance their education with the study of the fine art of dance. Admission to the dance major at UST is by audition, video submission or a scheduled placement class and audition. Please contact Dance Program Chair, Jennifer Mabus to schedule an audition. A scheduled audition for Scholarships, Class Placement and Admissions will take place on April 27, 10:30am to 1:00pm, at METdance Center. The audition will consist of a modified ballet and modern dance class, with opportunities to show a solo of another style.